The event features artists and artisans from across the region selling their handmade creations. There will also be live music, hands on art demonstrations and street performers for your entertainment. Over the last several years, Downtown Bryan has actively fostered arts & culture. This fair continues to build on that by inviting our local artists as well as regional artists to support the rebirth that is occurring there. We hope you can make it out and find a one of a kind treasure of your own. 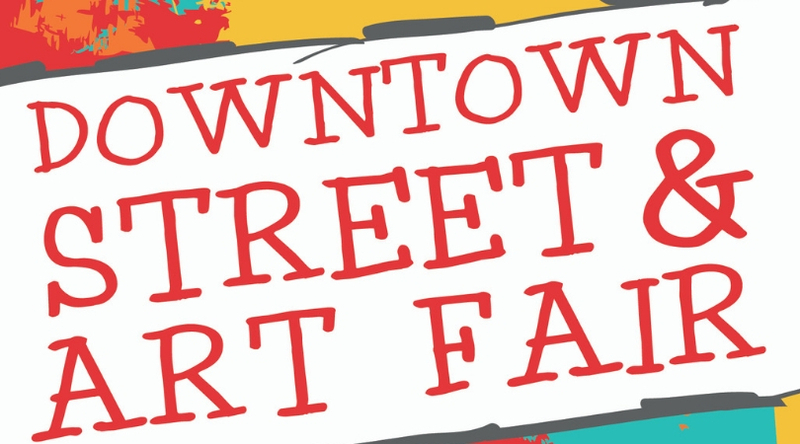 Admission is free and participants are encouraged to spend the afternoon and experience all that Downtown has to offer.